The United States lags years behind countries like Japan, Singapore and South Korea in implementing sophisticated intelligent transportation systems that make moving goods and people more efficient, and it could hurt the economy, according to a new report. The Information Technology and Innovation Foundation that examined what world leaders in transportation are doing and found the United States is far behind in developing vehicle to vehicle and vehicle to infrastructure communication and telemetry systems. 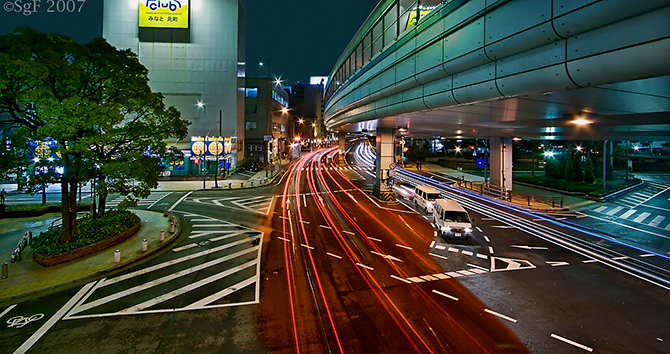 The report found Japan leads the world in adopting such technology, often called Intelligent Transportation Systems or ITS. Duh… The U.S. lags behind other countries in implementing sophisticated technologies to make moving people and goods more efficient, and that might harm our economy? Please don’t just tell me what’s obvious to anyone who has traveled abroad. Offer some bold and practical suggestions for changing the status quo.